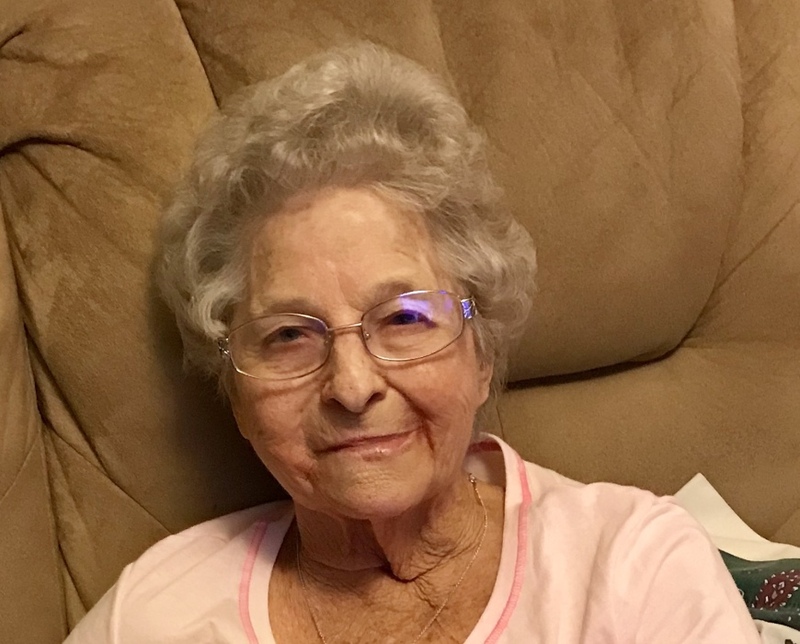 Margie Juanita Posey Kern, age 82 of Whiteville passed on Wednesday, August 15, 2018 at the Lower Cape Fear Hospice Lifecare Center in Whiteville. Final rites will be held at 11:00 a.m. Saturday, August 18, 2018 at Worthington Funeral Home with interment following in the McPherson Cemetery, Chadbourn. The family will receive friends one hour prior to the service at Worthington Funeral Home. She was the daughter of the late Mary Graves Posey and Johnny Jackson Posey and the widow of Byron Kern and Dewey Simmons. She was also preceded in death by eight siblings, Johnny Posey, Sam Posey, Mary P. Greco, Jean P. Elks, Marvin Posey, Louise P. Russell, Mildred P. Daubar and Freddie Posey; and a step son, Greg Simmons. She is survived by five children, Kenny Lee Kern of Tampa, FL, Lorry Kern Mucha of Wilmington, Byron Thomas Kern of Tampa, FL, James Donald Kern of Tampa, FL, Patrick S. Kern of Whiteville; four step-sons, Frankie Simmons of Clarendon, Danny Simmons of Wilson, Sammy Simmons of Clarendon and Gary Simmons of Chadbourn; a sister, Eleanor P. Hemerick of Tampa, FL; 10 grandchildren and 9 great-grandchildren.